Posted February 7th, 2013 by Jan Meissner & filed under Uncategorized. 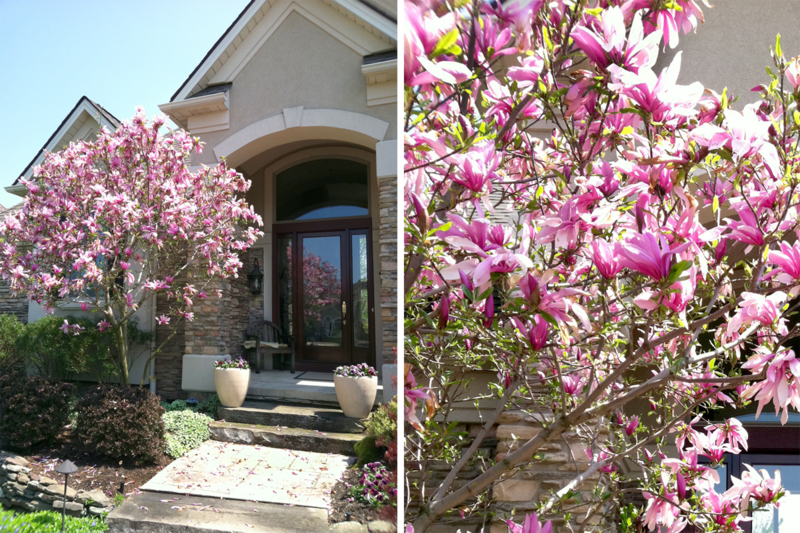 When this ‘Betty’ Magnolia next to my front door rains pink flower petals on my sidewalk in the spring, it reminds me of a flower girl tossing petals down the isle for a bride. In this case the bride is spring. Prettiest bride of all. Last spring a pair of Robins tied the knot and raised their family here. I’ve been looking after their place since they flew south. All fall and winter I look out my front door at their humble abode and it just looks so… empty. Hey, I’m a middle aged woman who’s only child is away at school. 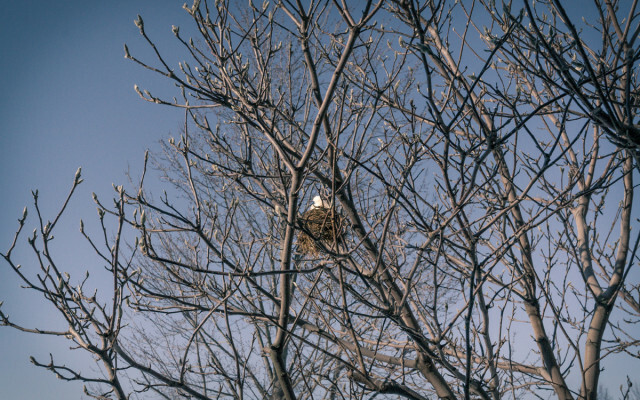 An empty nest out my front door is not only symbolic but kind of cruel. So if I get a little excited about a pile of snow in a birds nest, humor me. The temperatures are in the 40′s today. Even my snow bird is leaving. What a sweet, short post. I love it…and all the symbolism!